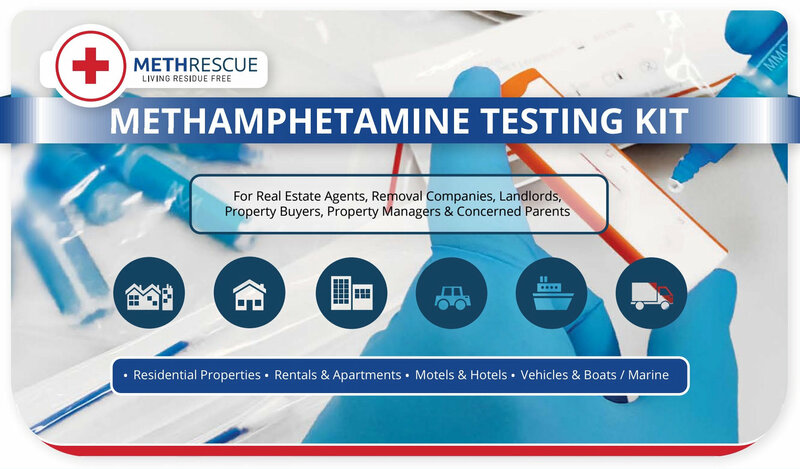 Fast and effective meth testing kits that provide instant results. Calibrated to Australian guidelines. Perfect for residential and commercial properties, vehicles, boats and any other confined structure.